A book that encourages mindfulness, self-love, and self-awareness. This would also make for a lovely graduation gift in the vein of Dr. Seuss's Oh the Places You'll Go. 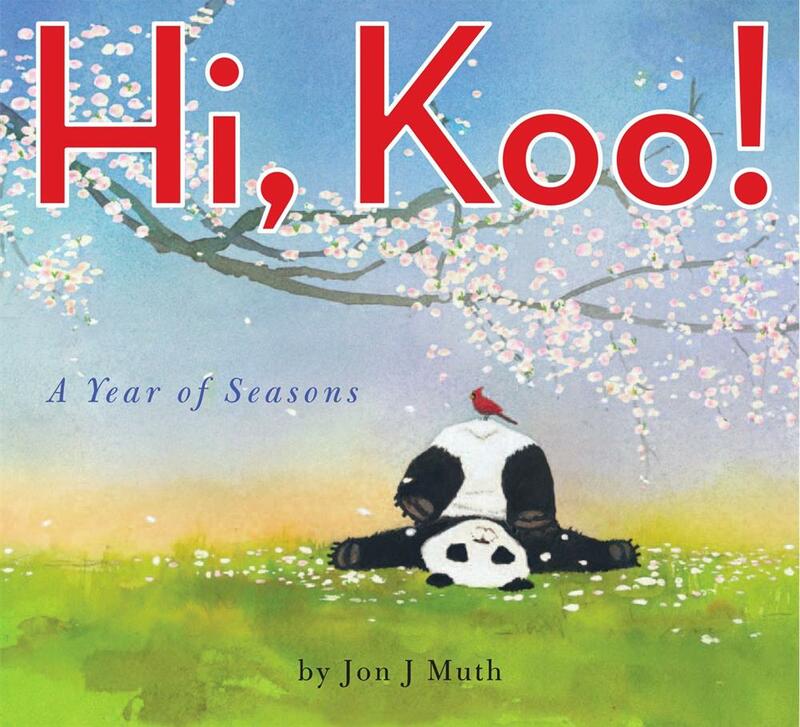 Gorgeous illustrations and a sweet story make this a pleasing and palatable read-aloud and a subtle lesson for younger children. 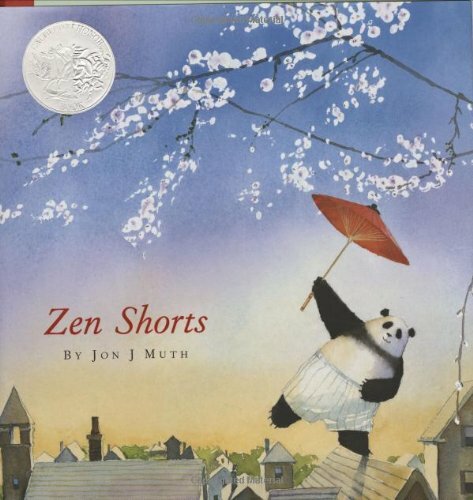 Muth makes a meditation on patience, kindness, and faith not only accessible, but charming.